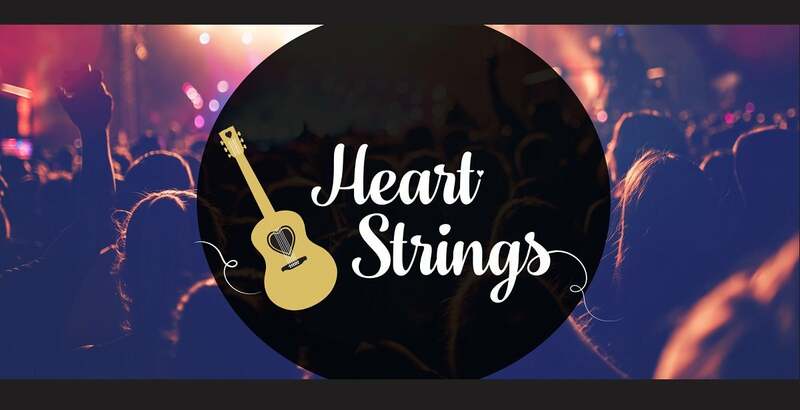 HEART STRINGS presented by Radia and 93.7 The Mountain is a county music concert in the style of a guitar pull - a tradition in which a small group of musicians sit together and take turns telling their stories and playing their songs. 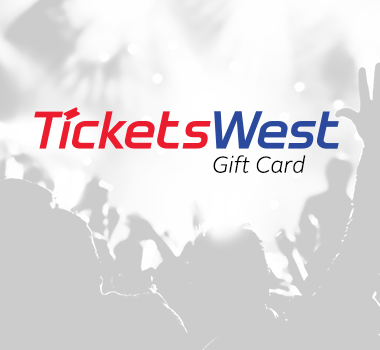 Join us as Craig Campbell, Brandon Lay, Lauren Alaina and Bryan White take the stage and invite you to experience their music in this unique way. Craig Campbell is headlining the event coming off the success of two albums, including eight singles that have placed on the country music charts. Joining Campbell on stage will be platinum-selling artist Bryan White, American Idol Finalist Lauren Alaina and rising-star Brandon Lay. Proceeds will benefit cardiac services here in the Inland Northwest.